Muddy water flowing off a MXP construction site and into Neds Run in Doddridge County. The Mountaineer XPress Pipeline, under construction in the western part of the state, has a history of negligence since construction started this Spring – 24 water quality violations since April. Recently, WVDEP issued MXP a penalty of $122,350 for those violations. The proposed agreement to that penalty is now open for public comment. Submit your comments here. While WV Rivers commends WVDEP for holding MXP accountable for their water quality violations, we request the penalty be adjusted in a way that fully considers MXP’s repeated negligence and disrespect of environmental law, and strongly deters other pipeline companies from following suit. 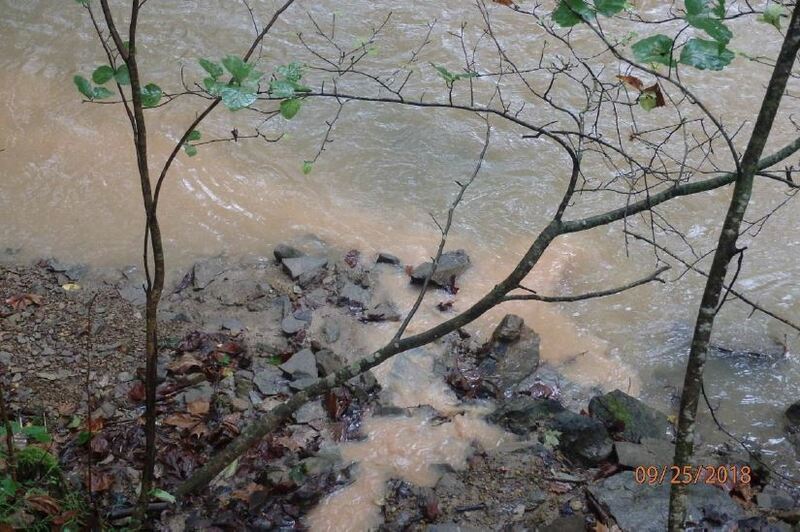 Over the last year, MXP’s erosion created unlawful water quality conditions approximately 37 times. $122,350 doesn’t cover the costs to reclaim the damage they’ve inflicted on West Virginia’s streams and the local residents who depend on them. Nor does it match in scale a penalty for a project with a construction budget of $2 billion. That’s why we are requesting WVDEP reconsider MXP’s penalties to provide incentive for Columbia/Transcanada to maintain compliance on future projects. Add your voice! 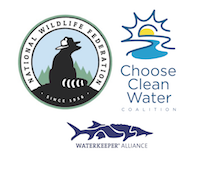 Share with WVDEP that you want them to hold MXP accountable for their water pollution. Send letter here by 5PM December 23.